Official website of author Karlie Lucas: Summer Giveaway Time! So, the contest for Pinterest is still open. But, to add to this, I have created another Goodreads giveaway. 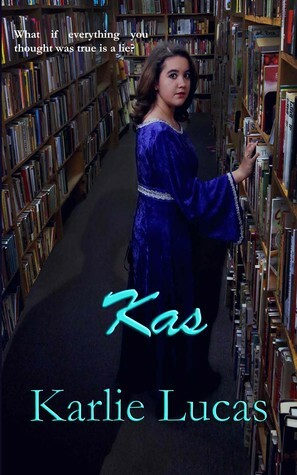 Eight signed copies of Kas are up for grabs. All you have to do is enter. No purchase necessary. I would like, however, to ask that you give my book a read, if you can. And please leave a review. Keep your eyes peeled for discounts on Kas later on near August.